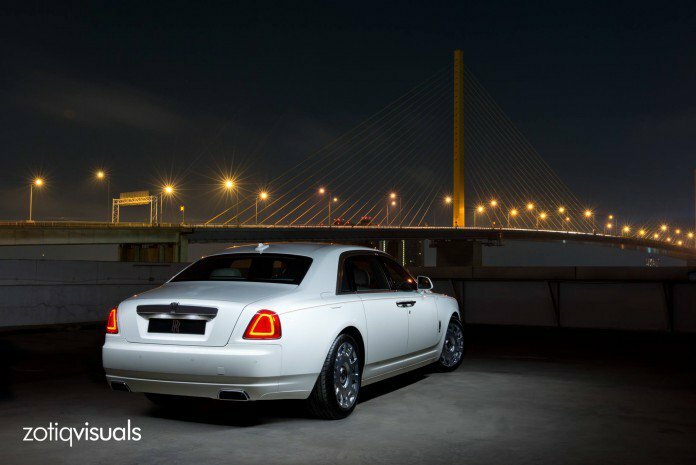 As a symbol to honor the wisdom of Thai culture which has worldwide, Roll-Royce, a renowned British automotive manufacturer offering super luxury car that is claimed there is only one and marketed to Thailand alone. 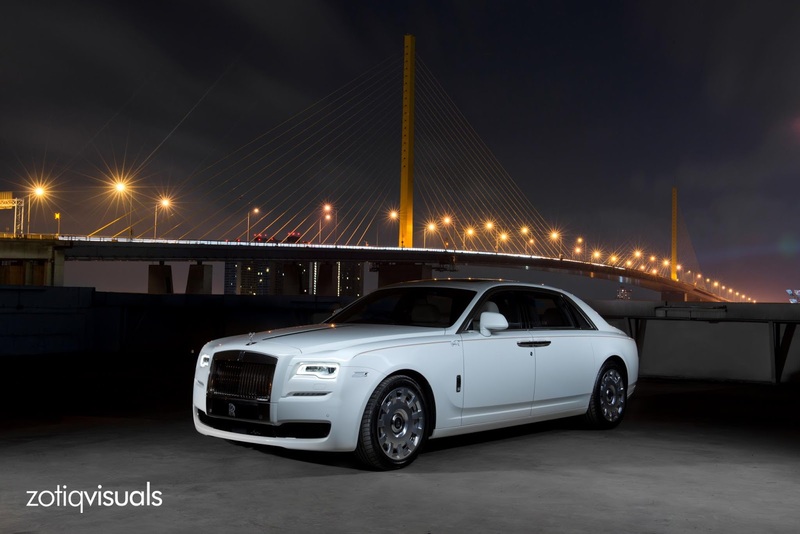 As quoted from GTSpirit, Rolls-Royce KoChamongkol is a luxury sedan that was developed using the Ghost models, but its dimensions made longer than the standard version. The special identity of Rolls-Royce KoChamongkol which has pictures of elephants above its fender. As we knew, the white elephant is the most respected animals by all the people of Thailand, and one of the famous icons that directly pointed to Thailand. 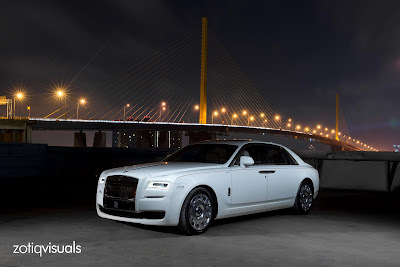 Similarly the Roll-Royce KoChamongkol is expected to be one of the most luxurious car icons and respected in the automotive market of Thailand. Its interior luxury seemed to burst when its suicide door types wide open, comfortable high quality leather seats emblazoned with a coolbox facility and crystal glass storage console for rear passengers.